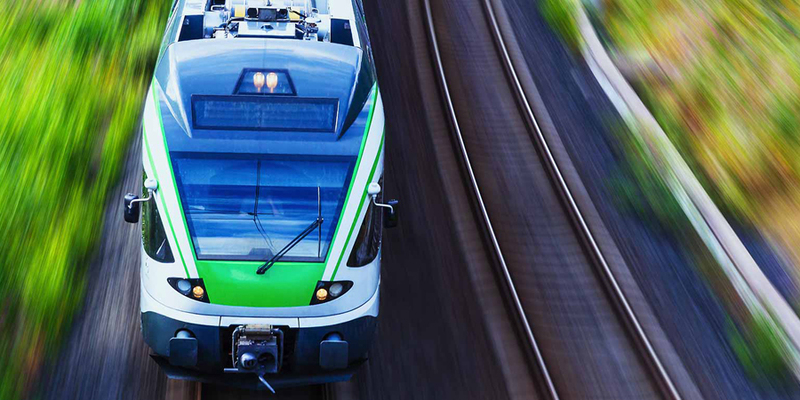 Innovative solutions, cutting-edge products and systems for reliable, safe and comfortable rail transport. 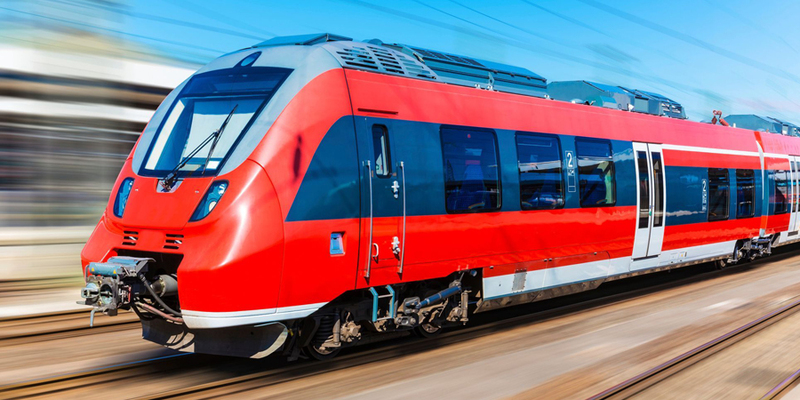 For over 50 years, our company has been developing and producing components for rolling stock, control and management systems for railways and railway stations. From propulsion control to traction motor, from brakes to air-conditioning systems, including operating and IT systems, Mitsubishi Electric offers cutting-edge products and services, which are rapidly conquering an international dimension. Mitsubishi Electric Europe BV’s Italian branch has created a new business unit to promote and sell railway transport products in order to strengthen their presence on the biggest market of this sector in the world: Europe. Italy hosts the production plant dedicated to HVAC (Heating, Ventilating and Air conditioning) systems for coaches, to increase the European business growth. For further information, visit the website www.mekts.com.